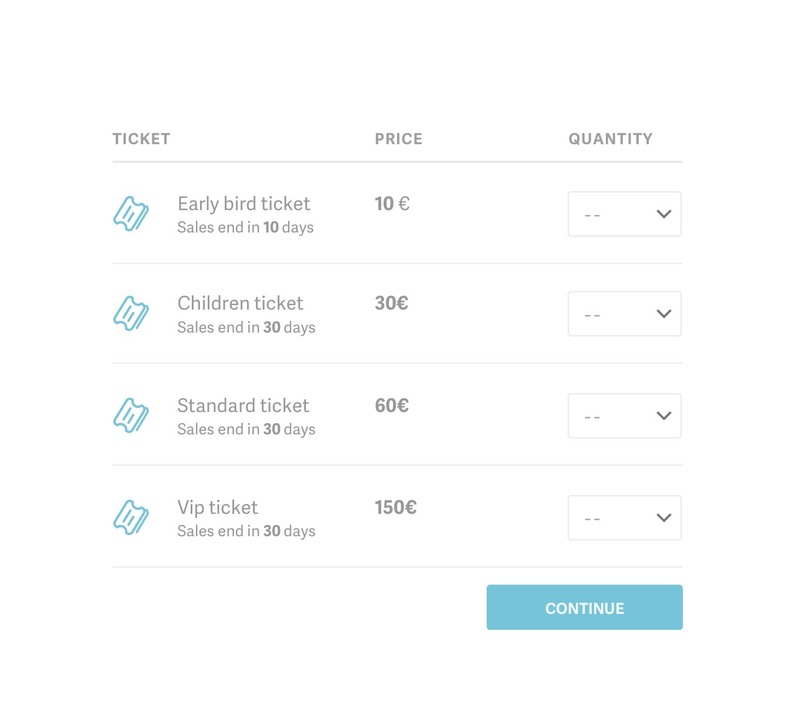 In Metooo PRO you can effectively manage bookings and overbooking. 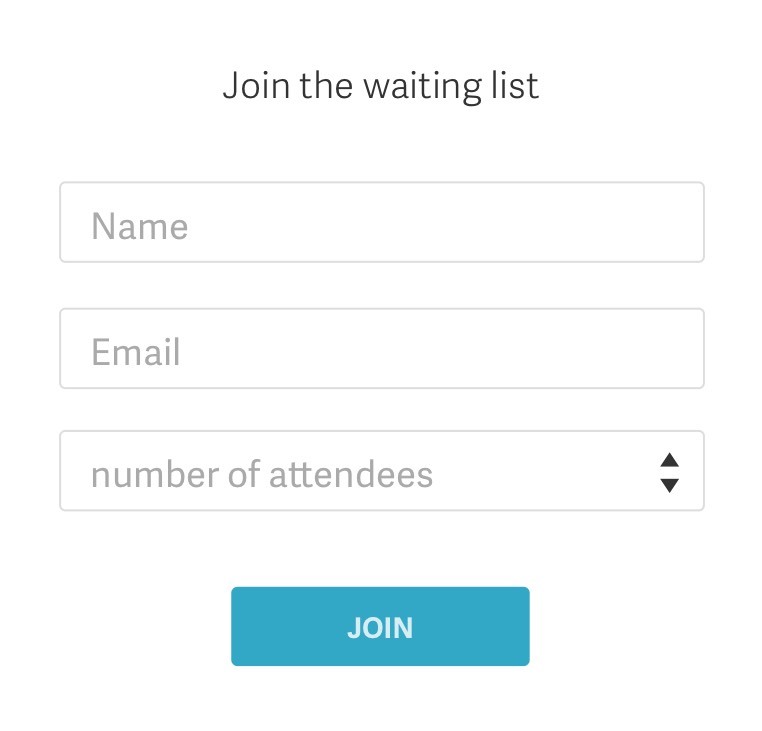 Manage your participation requests and select who can buy a ticket for your event. A perfect tool to keep your audience warm.